7-3-16 Bro. Andy Johnson - "Gifts of God"
5-18-16WN Have Done What We Can Do? Thank You for visiting our website. Faith Baptist Church, Myrtle Mississippi is located at 1152 CR 54 Myrtle MS. 38650. Our Pastor is Bro. Claude Mills and his wife is Becky. He has been our pastor since 1993. 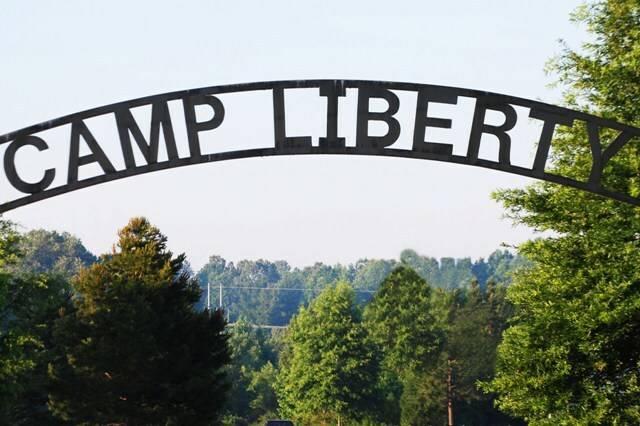 We are afflitated with the Churches of Camp Liberty in Pontotoc Mississippi.